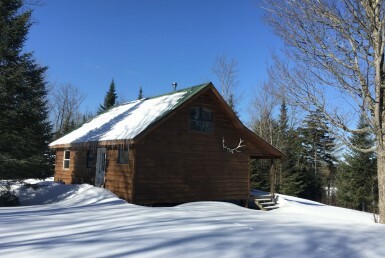 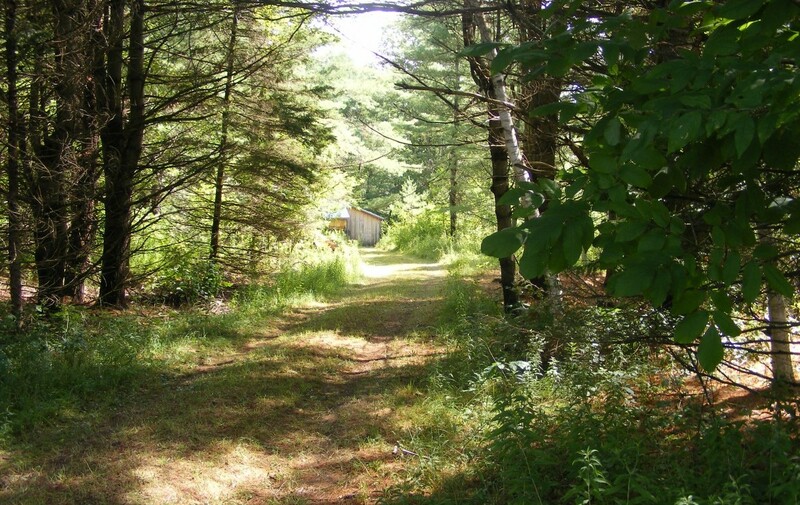 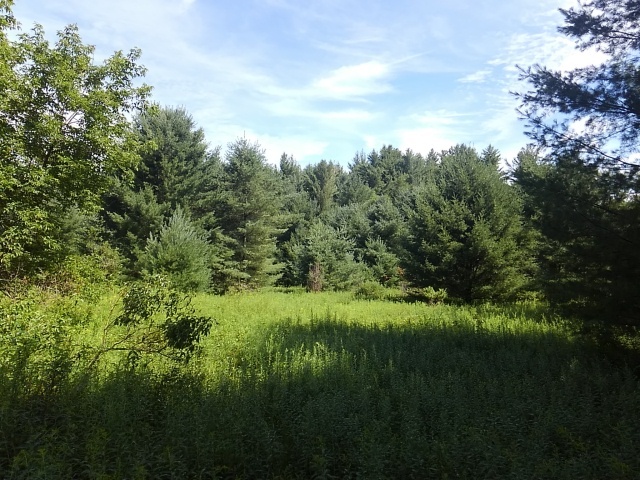 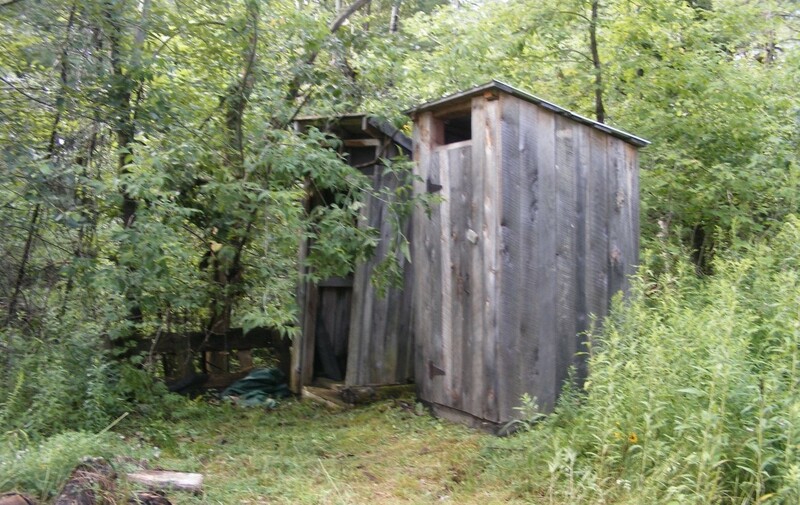 99 acres sportsman’s dream cabin with over 2900 feet of frontage on Plum Brook! 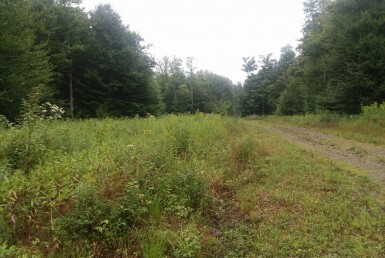 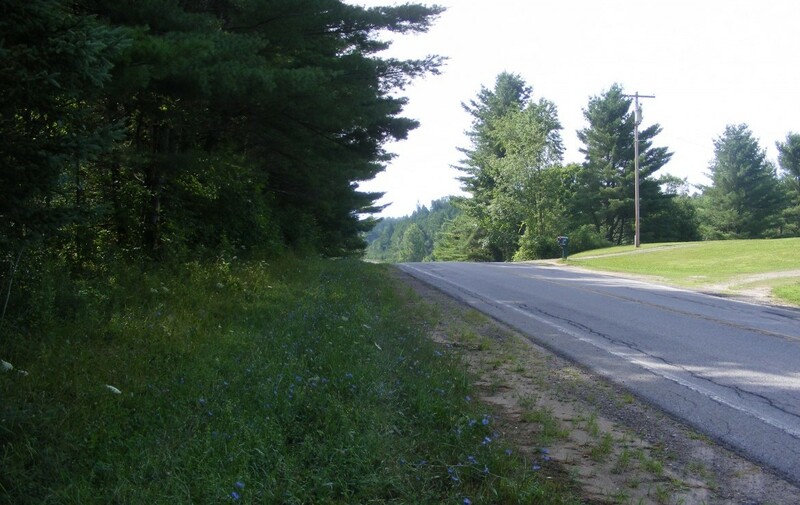 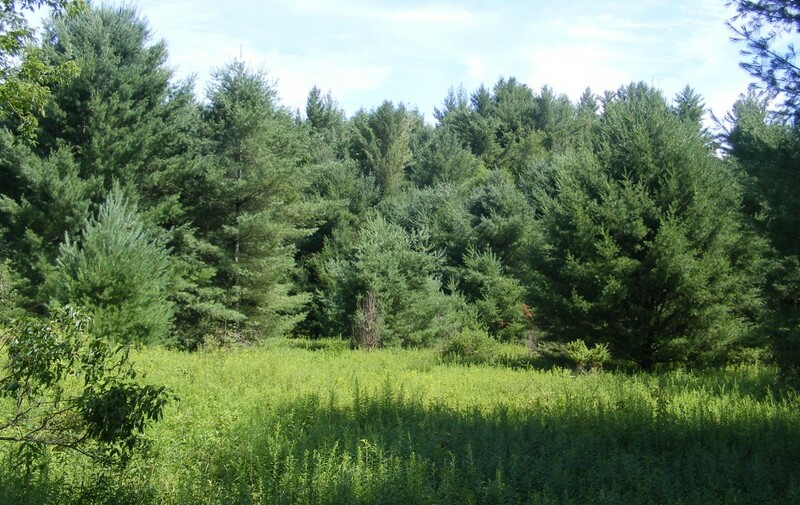 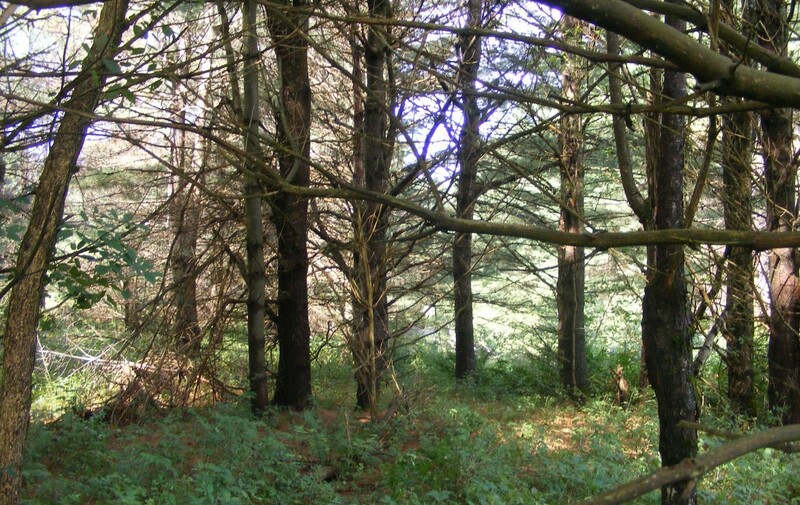 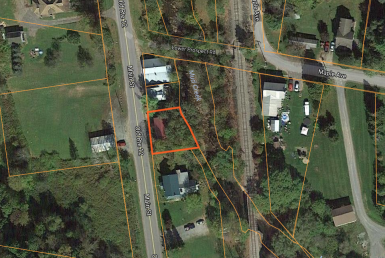 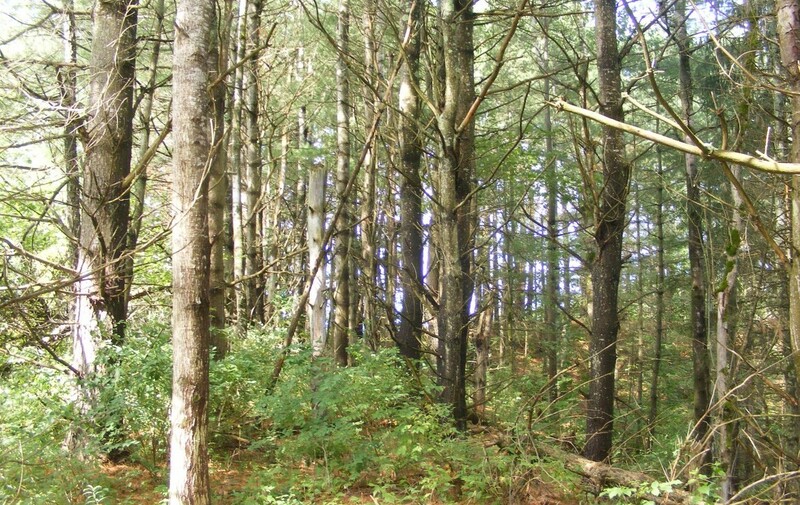 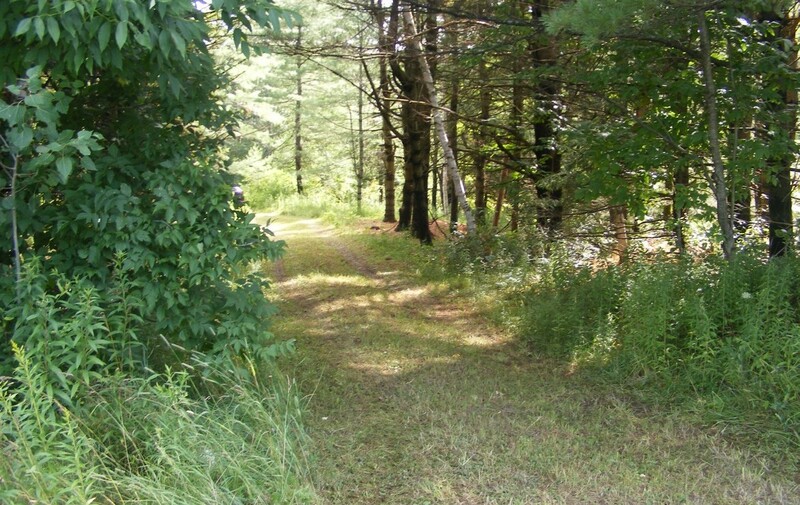 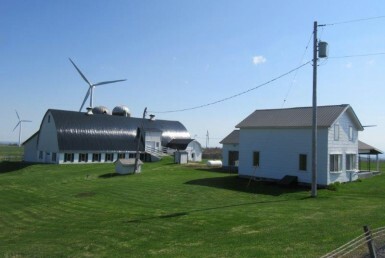 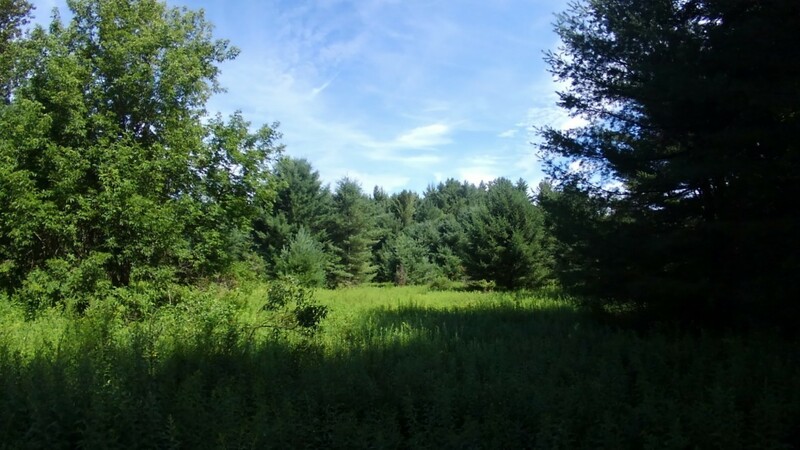 Priced at $906.25 an acre, this property is a great Land Deal! 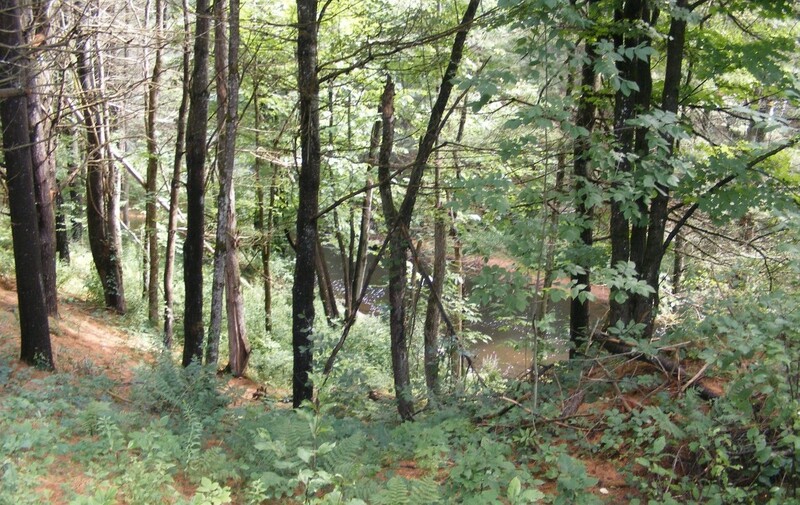 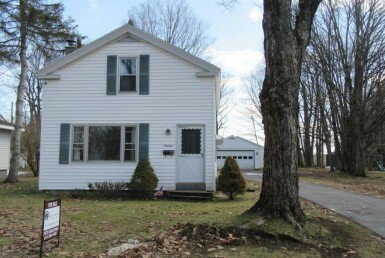 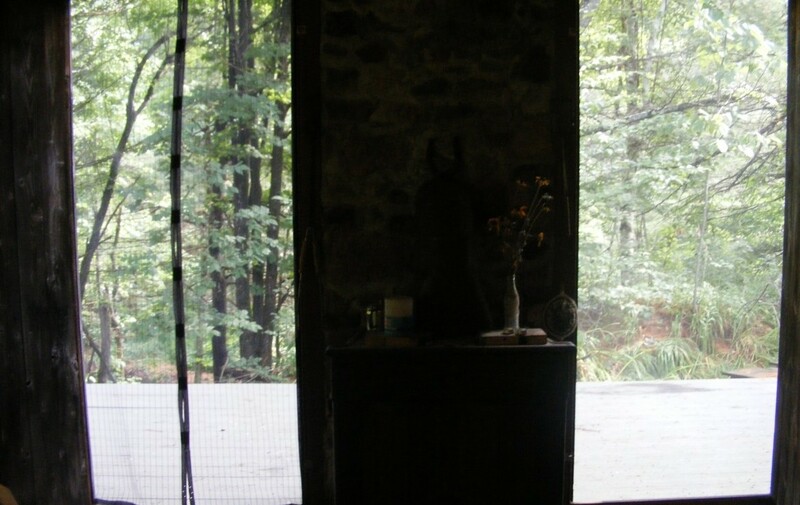 With frontage on the beautiful 15-30 foot wide trout stream Plum Brook, this retreat is truly the full package. 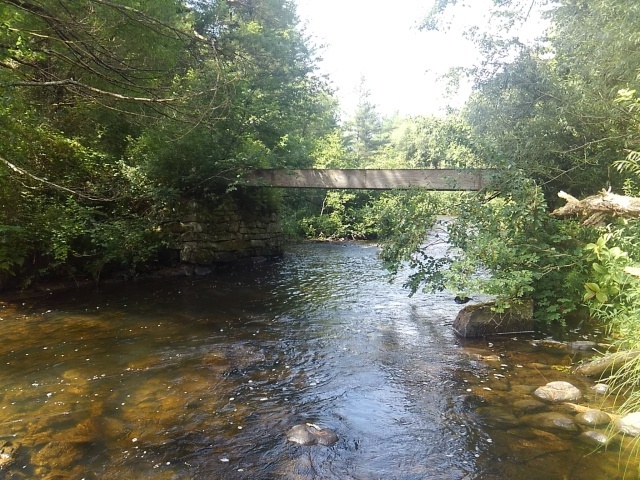 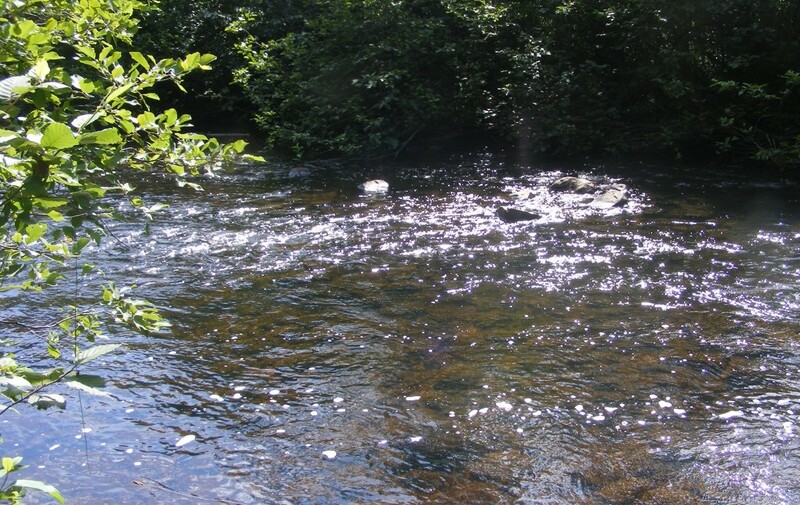 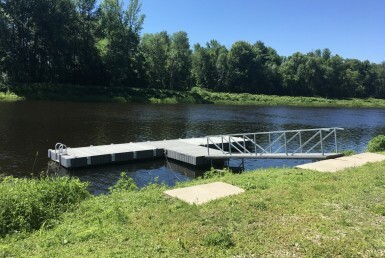 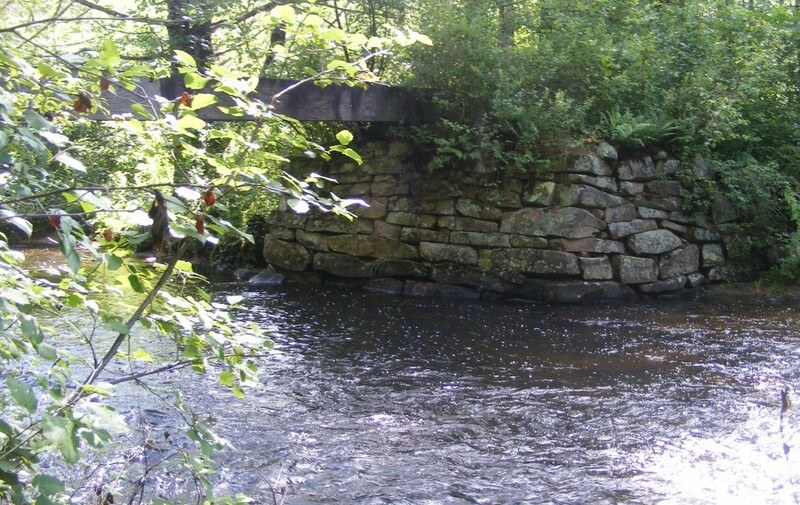 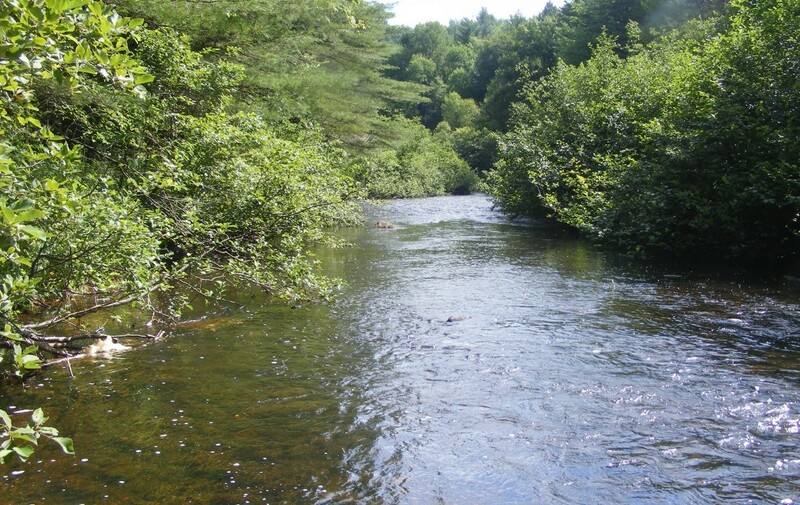 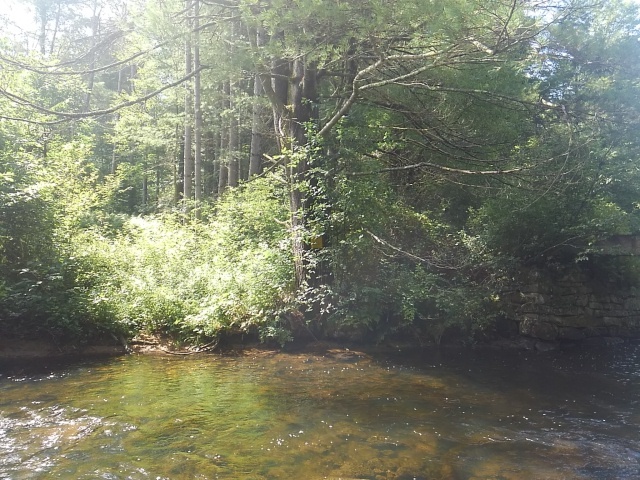 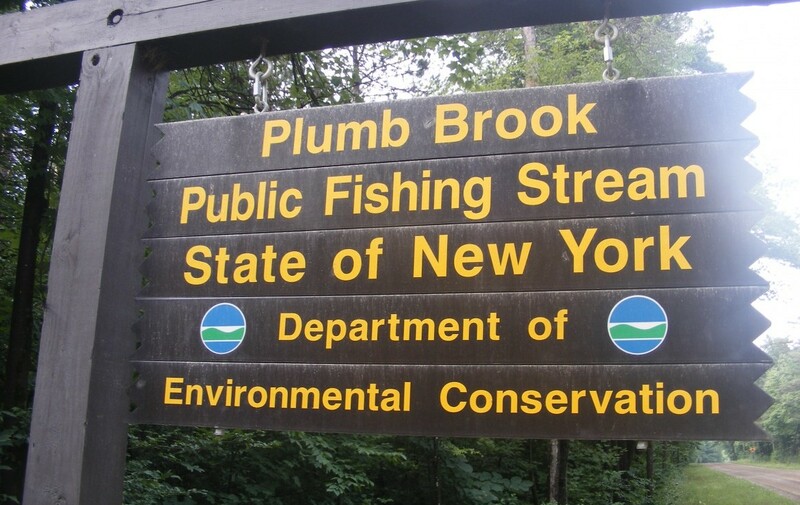 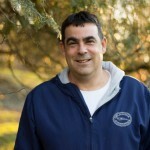 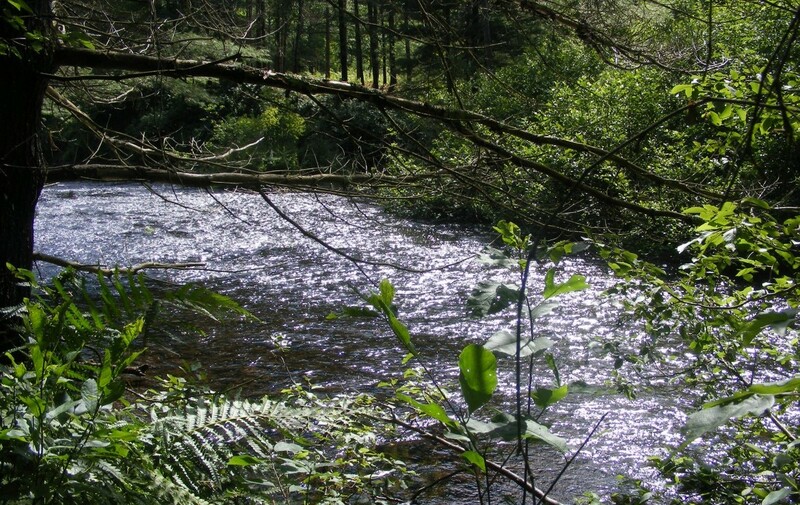 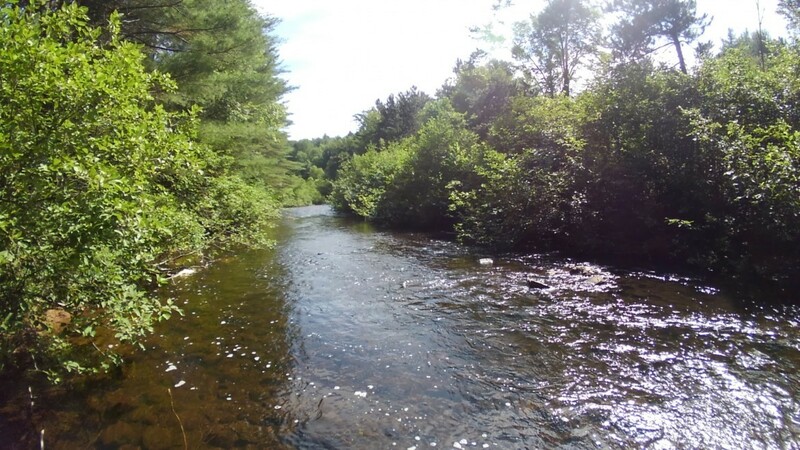 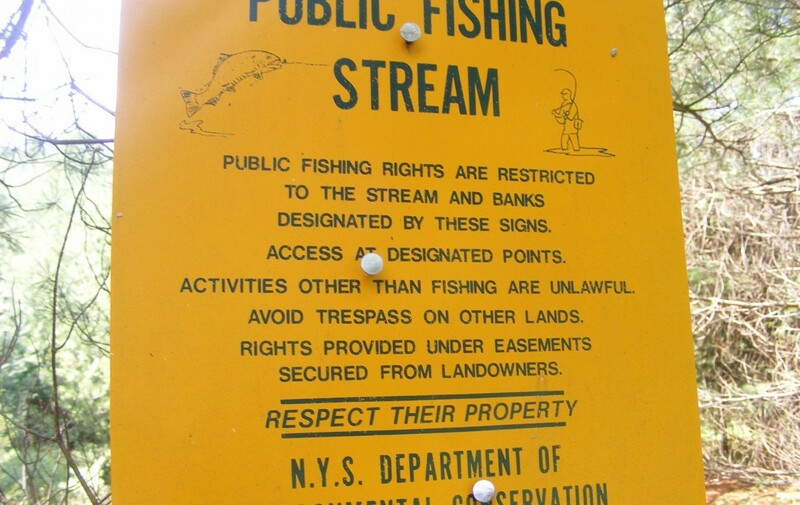 It offers a mature forest that hasn’t been harvested in over 50 years, a trout filled brook that is stocked by the state every year and it borders over 1200 acres of Whippoorwill State Forest. 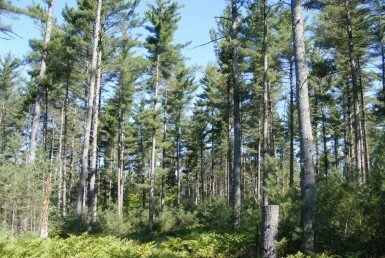 Located in WMU 6C, this area is known for its big and small game hunting. 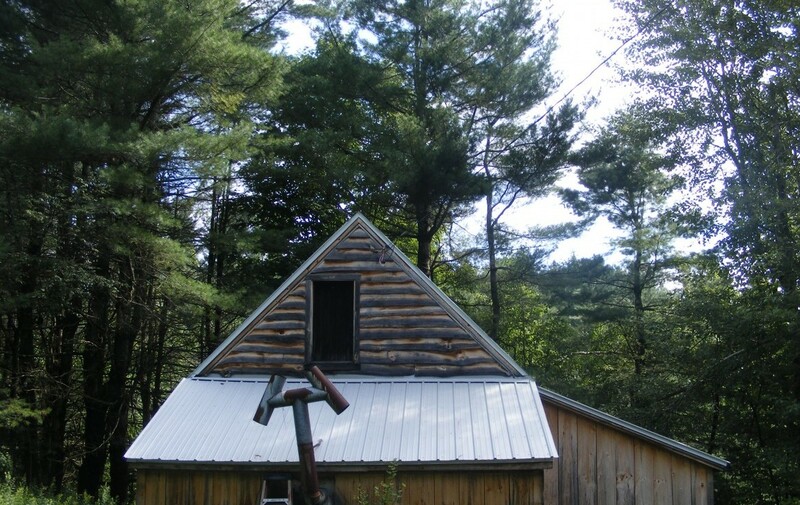 The 600 square foot cabin with a loft sits a stone throw away from the brook. 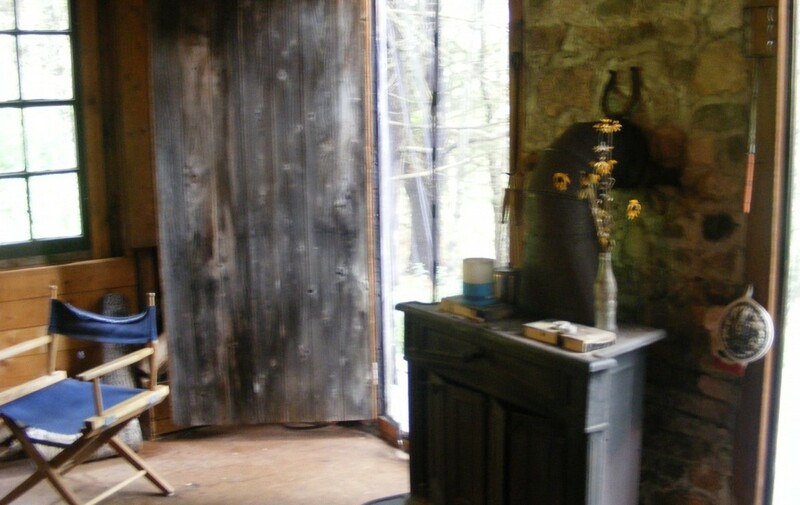 You can sit inside and enjoy the sounds of the brook as it flows by or step out on the porch to the beautiful view. 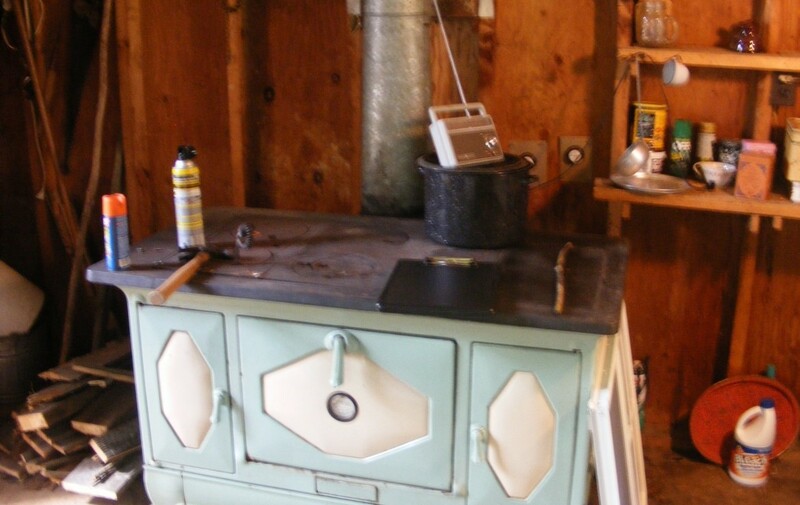 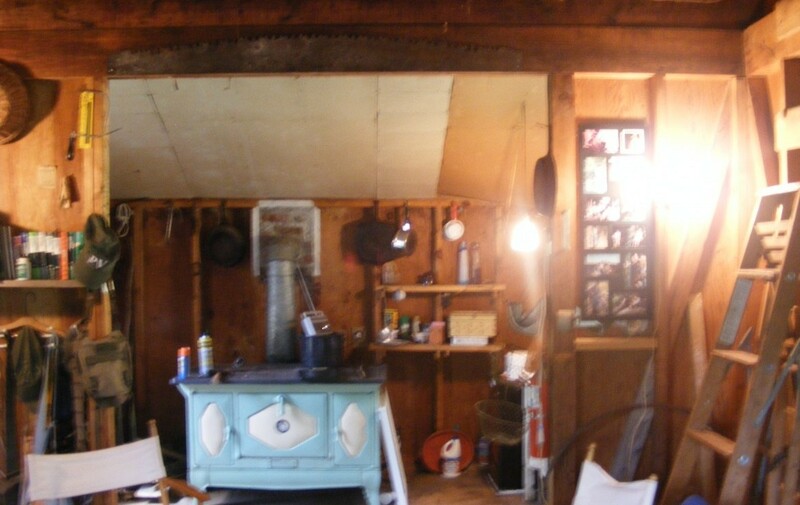 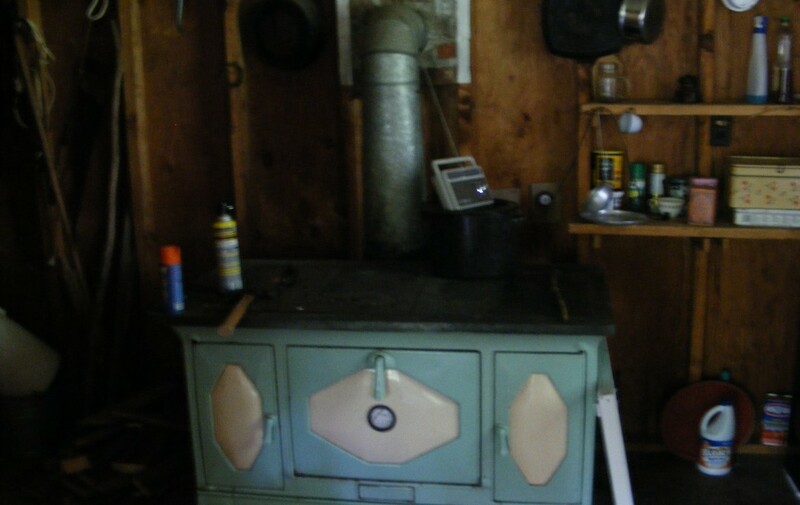 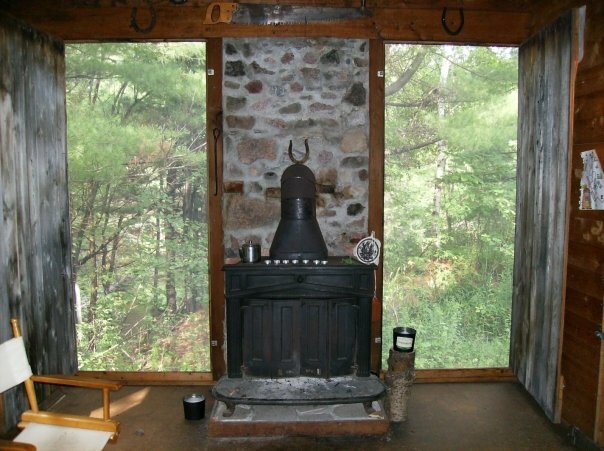 The inside of the cabin offers a rustic feel with nice fireplace facing the brook. 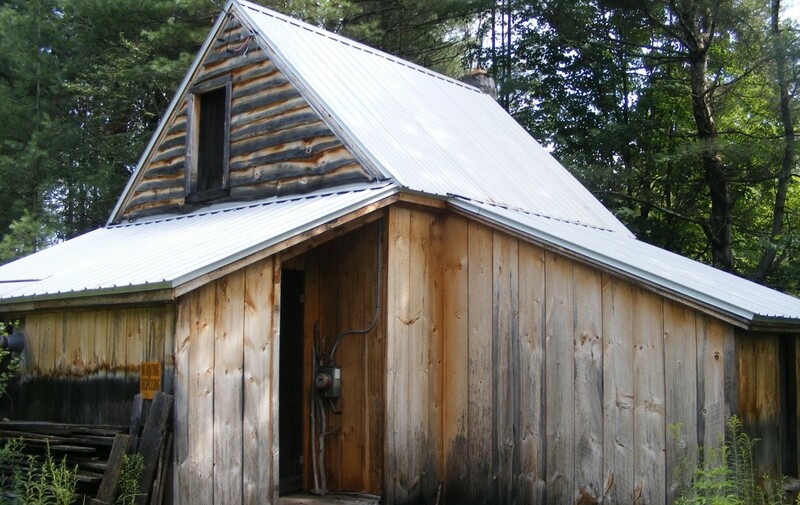 It also has a new metal roof and all but one side of the exterior has new pine siding. 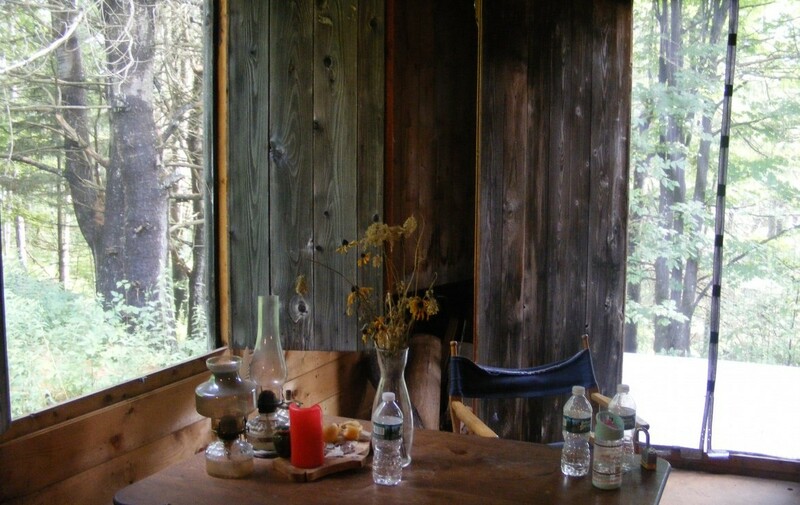 The brook side of the cabin offers a deck that would need to be finished as a remodeling project was started but never finished. 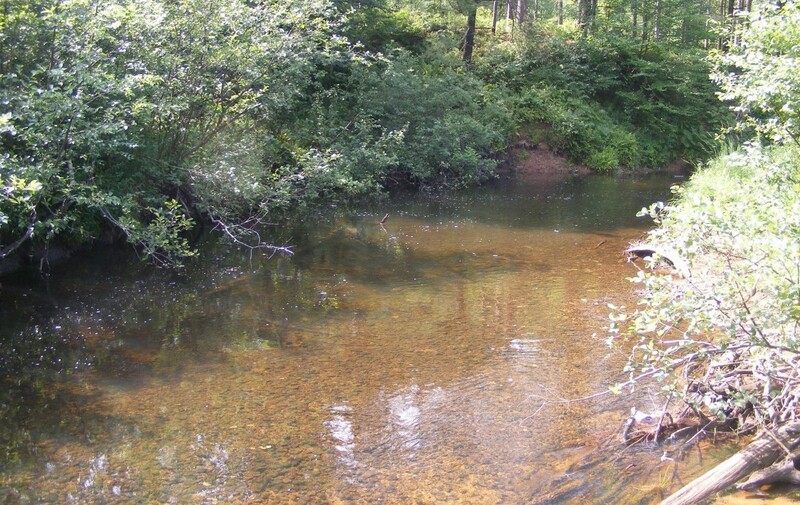 Brook and Brown Trout fishing. 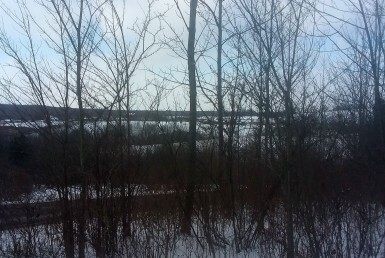 15 minutes from Canton, NY. 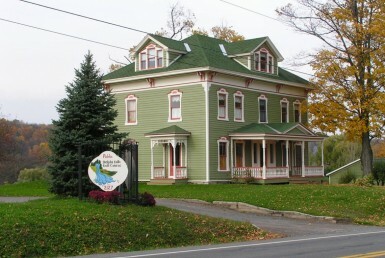 Grocery stores etc.